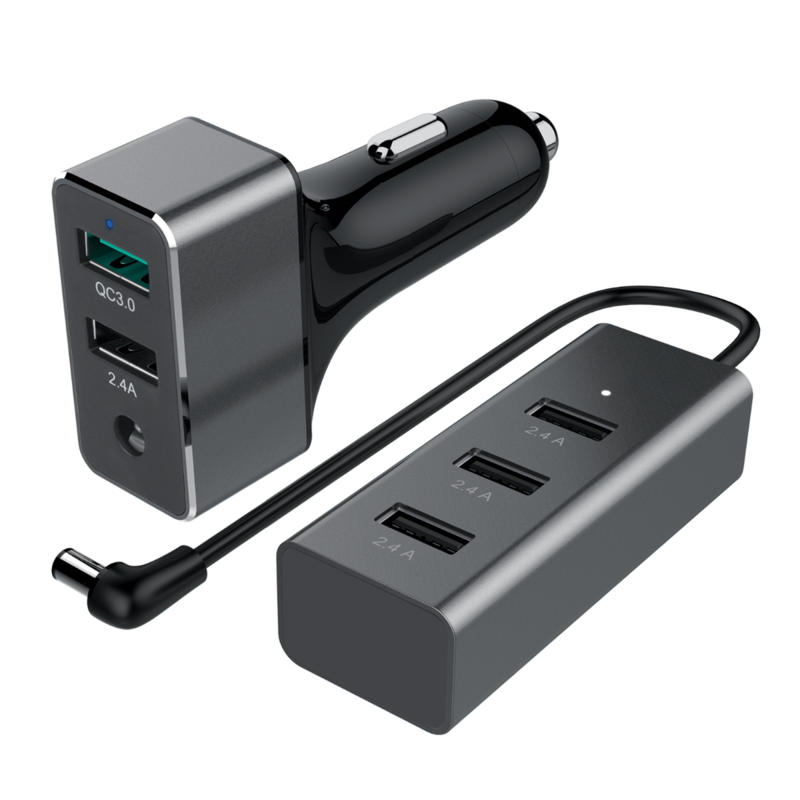 Y-P530A is a handy car charger, high power output of 2.4A enables you to charge high power devices such as tablet, iPad etc. Also, this product equipped with the latest charging technology – Quick Charge 3.0. Quick Charge 3.0 is a comprehensive suite of battery management technology that let certain Qualcomm® Snapdragon™ based devices charging, which charge up 38% faster than Quick Charge 2.0, lessening that persistent battery anxiety so you can spend less time in charging. 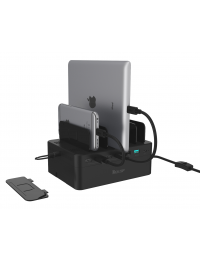 The unique design with 2 + 3 port allocation, it provides convenience to both front and back seat passengers to charge their smartphones and tablets. 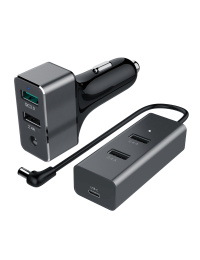 - A premium car charger with 5 charging ports, provides charging service to front and back seat passengers. 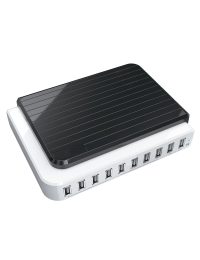 - Using premium smart charging chipset. - Support 12-24-36V power input. The maximum power output up to 2.4A. 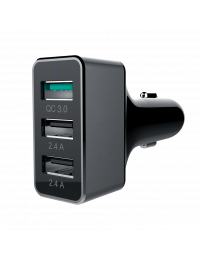 - With a QC3.0* (Quick Charger) port, which can adjust the voltage intelligently. 200mV increment as a gear supports 3.6V to 12V output to maximize the charging efficiency. 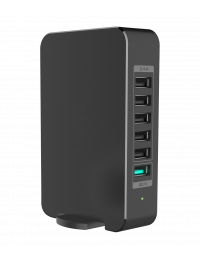 - QC3.0 can intelligently identify the device whether support QC3.0 charging, if not, it will automatically support 5V charging, and compatible with QC2.0. 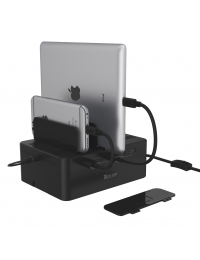 - With BC1.2 charging technology, it’s safe and efficient in charging. 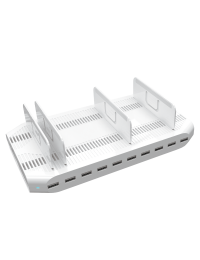 - Protection against over-charge, short circuit and high temperature. - LED indicator: green for quick charge, blue for normal charging. - Applicable for all smartphones and tablets.